Old Basing lies to the east of Basingstoke in north-east Hampshire, England. This thriving yet still picturesque parish, now comprising the village of Old Basing and the new development in Lychpit, is home to some 10,000 people. 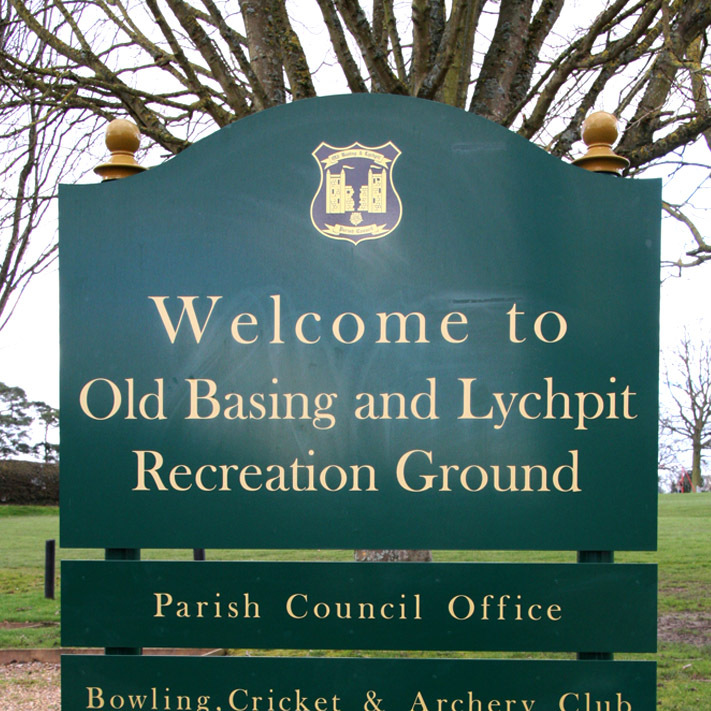 Famed for its history, Old Basing in north-east Hampshire, UK, shot to national prominence in 1645 when Oliver Cromwell led his troops in the English Civil War to end a two year siege of the great Basing House – home to the loyalist Paulet family. 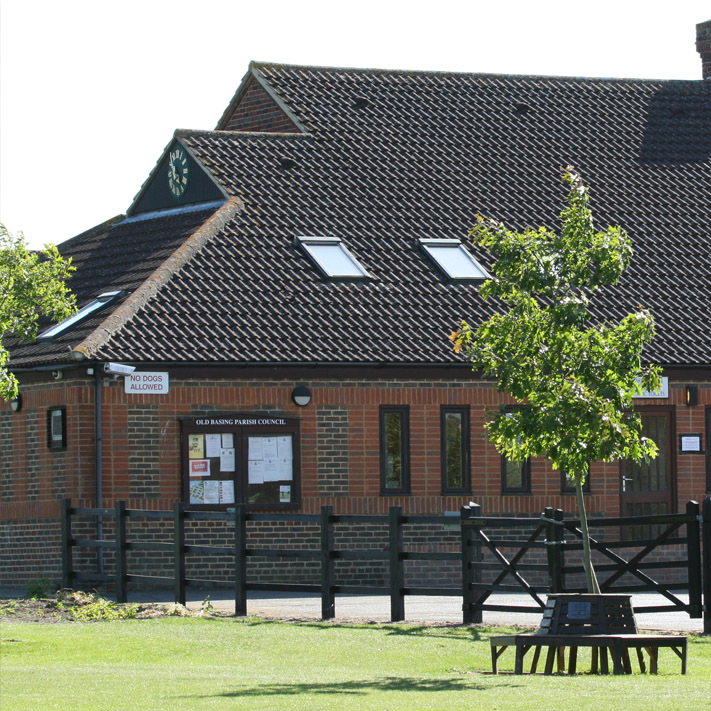 Parish Council meetings are held at The Pavilion, Recreation Ground, Old Basing in either the Pavilion Committee Room (1st floor) or Tea Room (Ground floor) Members of the public are welcome to attend any meeting and those with mobility problems wishing to attend are asked to contact the parish office in advance to ensure they are accommodated. Minutes and future meeting dates can be found under the “Parish Council” menu. 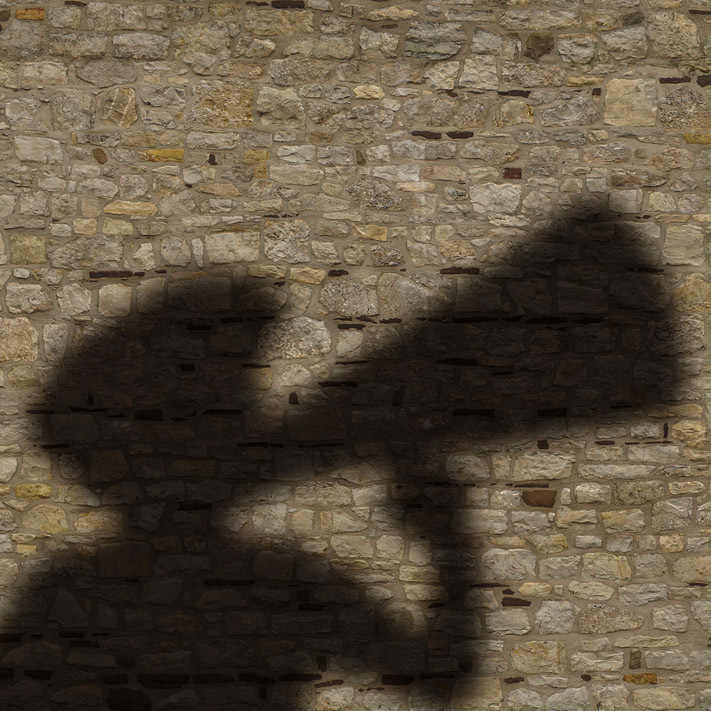 All meetings are held on Tuesday evenings with the Full Parish Council meeting normally held on the first Tuesday monthly. 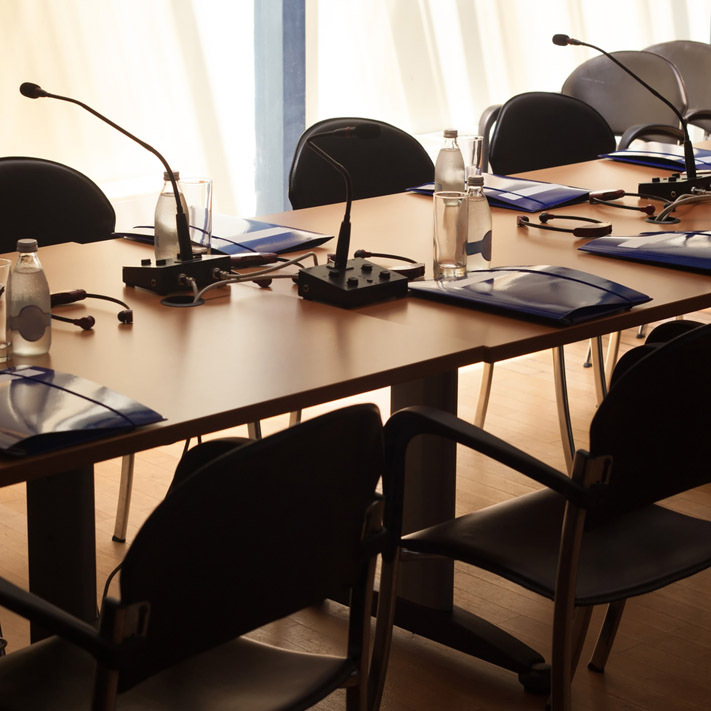 Planning & Development Committee meetings are generally held on the second and fourth Tuesday monthly but are subject to cancellation or change depending on the volume of planning applications. The Facilities Management Committee meets approximately every 6-8 weeks.